To celebrate 20 years of deadly Thrash Metal DEW-SCENTED have compiled a special anniversary release. “Insurgent” is a comprehensive 19-track collection including brand-new and rare material with a total running time of 76 minutes and it will be released as limited Digipak CD, digital download and the new songs will even be issued as strictly limited 10″ vinyl edition…All available for a special anniversary price! 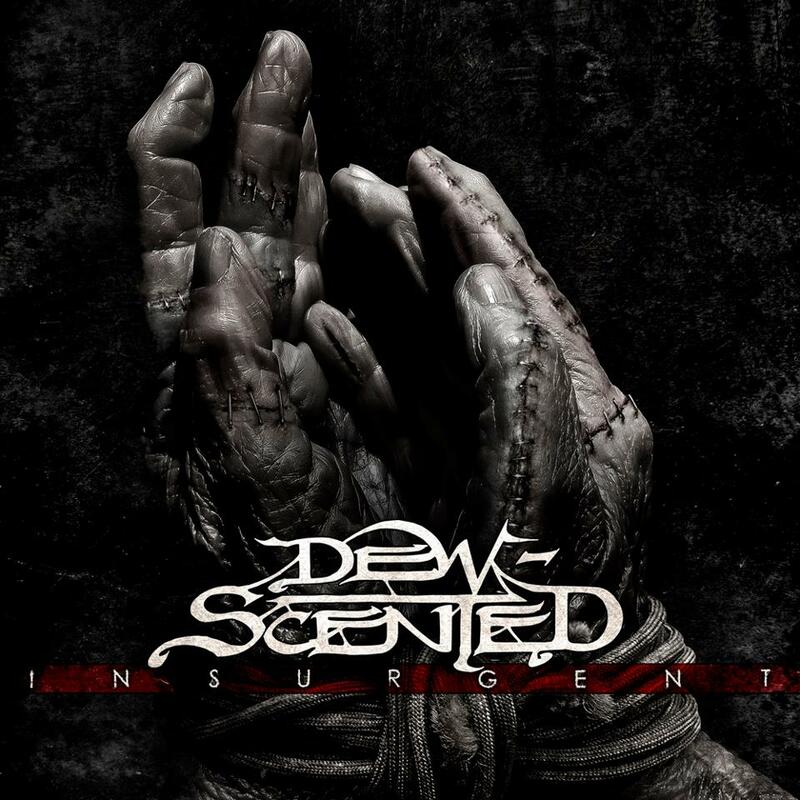 DEW-SCENTED – “Insurgent” Digipak CD and 10” Vinyl out NOW! DEW-SCENTED: Testament tour starts this weekend; First details of new release “Insurgent”; Live-Clip!